This example uses the article meta keywords tags to run a keyword search of the Amazon database.This is a feature only available in the paid version of the plugin. It is easier to use than the plugin embedding code, but offers less precise control of the output. With this type of search the only way to control the output is to change the options in the plugin manager, which will then apply as the default options for all plugin output. 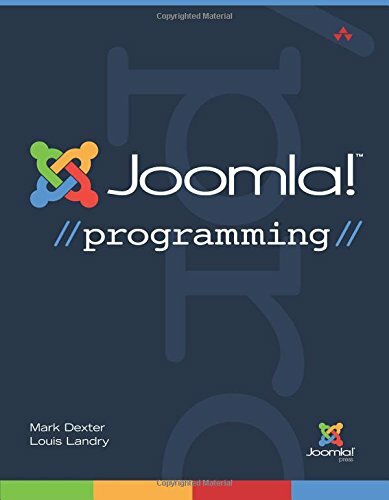 This search uses the keywords Joomla, programming. It displays the results using a collapsible accordion, to save space. The accordion is an option that is available with most of the layouts. Product Description: Master Joomla! 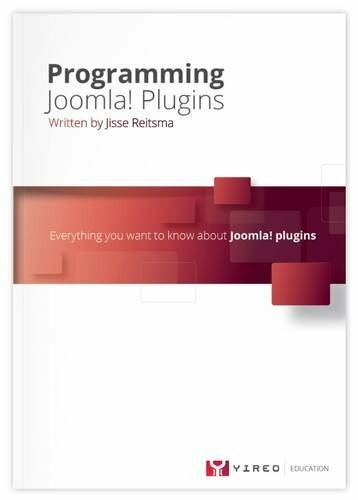 Hands-On, Step-by-Step, Using Easy, Practical Examples Today, millions of websites rely on Joomla!-from personal sites to those of huge organizations like General Electric, Porsche, and the United Nations. Now, using Joomla! 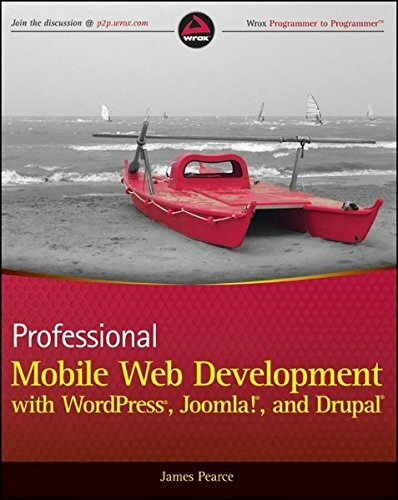 3, you too can create websites that are mobile-ready, responsive, flexible, powerful, and secure-even if you're an absolute beginner. 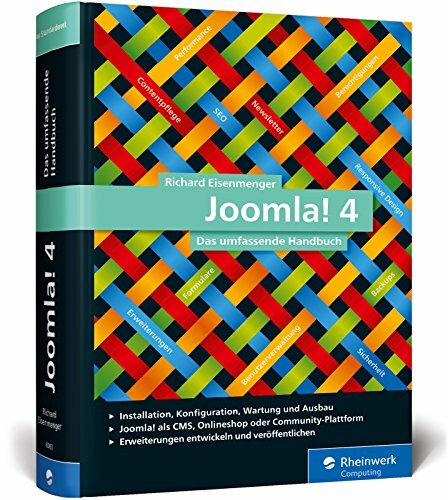 In Joomla! 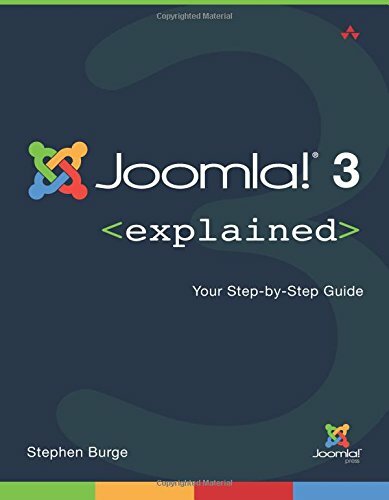 (R) 3 Explained, top Joomla! trainer Stephen Burge teaches you everything you need to know. Burge has taught thousands of Joomla! newcomers and thousands more who've experimented with Joomla! but haven't mastered it yet. Nobody knows more about guiding you up the Joomla! learning curve. 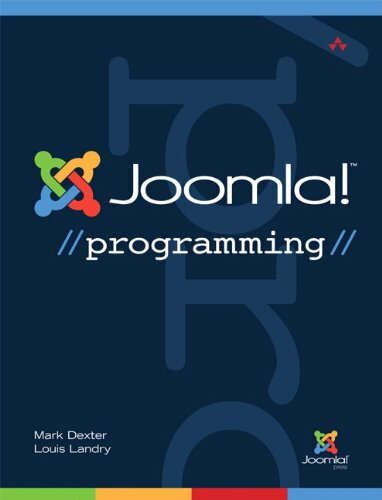 You'll master Joomla! 3 hands-on, through a complete case study, crystal-clear visuals, simple explanations, and on-target analogies, all extensively tested with real Joomla! beginners. Burge walks you through installing Joomla! 3, planning sites that are easy to use and manage, adding content, and incorporating powerful site features without programming. 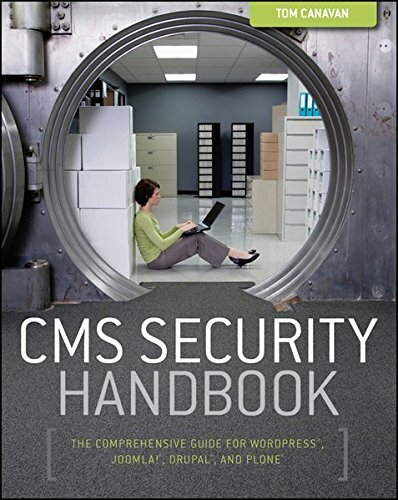 Finally, Burge shows you how to run your site securely and efficiently, no matter how big or popular it becomes! 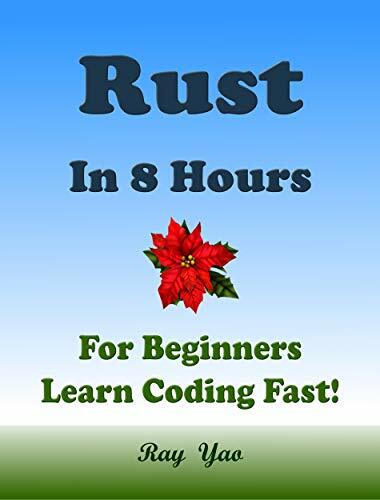 Title RUST: In 8 Hours, For Beginners, Learn Coding Fast! Rust Programming Language Crash Course, Rust QuickStart Guide, A Tutorial Book With Tests And Answers In Easy Steps! An Ultimate Beginner's Guide! Product Description: This is a zero-risk investment, If you are not satisfied with the eBook, you can get a full refund within 7 days! “Rust in 8 Hours” covers all essential Rust language knowledge. You can learn complete primary skills of Rust programming fast and easily. The book includes more than 80 practical examples for beginners and includes tests & answers for the college exam, the engineer certification exam, and the job interview exam. Click Buy Button now! Start coding today!